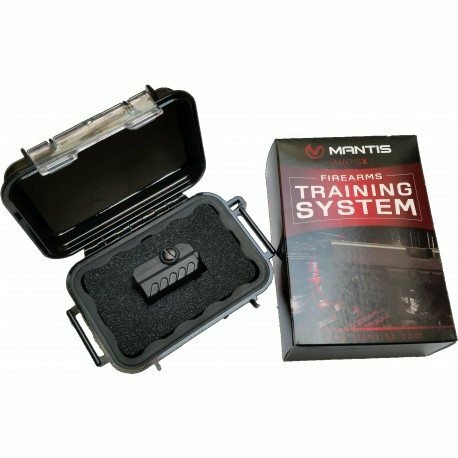 The MantisX Firearms Training System is a revolutionary patent-pending attachment that helps firearms enthusiasts and professionals train more efficiently. While attached to a firearm, it analyzes every shot and generates actionable data you can use to improve your shooting mechanics. 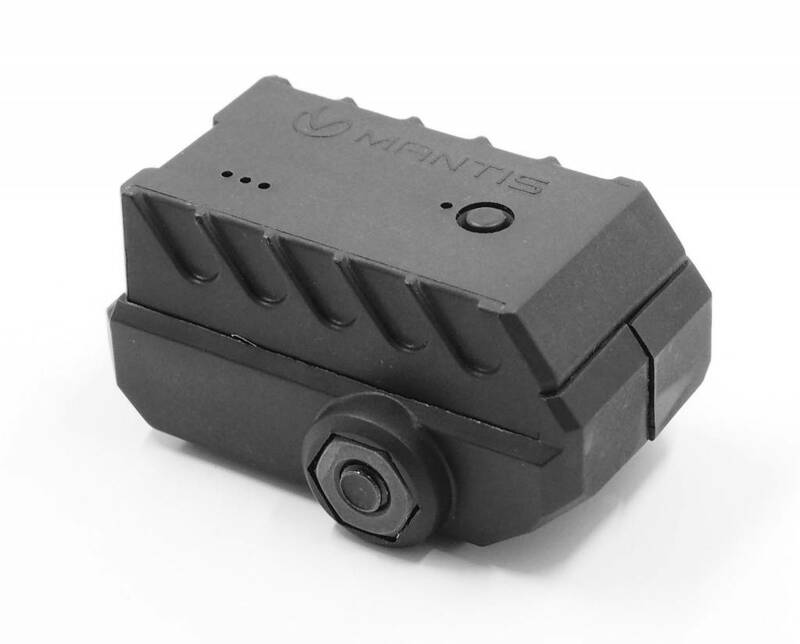 ATTACH THE DEVICE-Connect MantisX to the accessory rail of any firearm, just like you would any other firearm attachment. Works with live fire, dry fire, airsoft, and CO2. 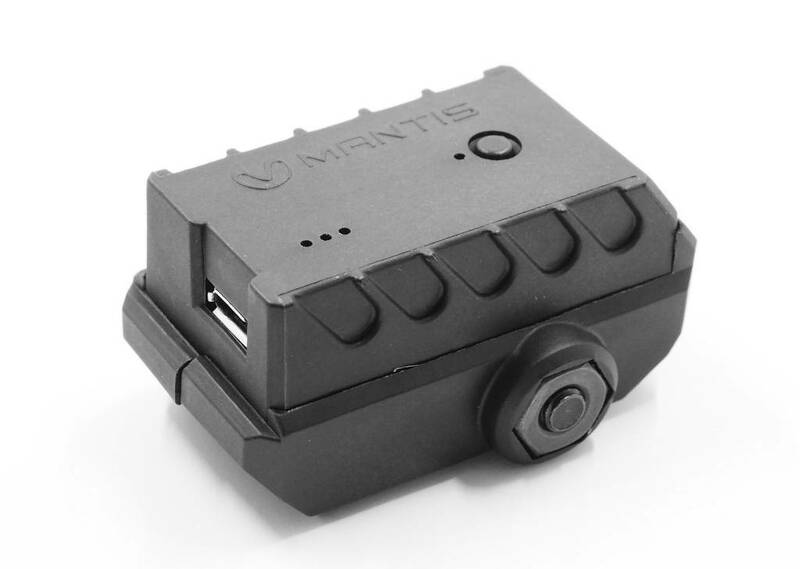 CONNECT THE PHONE-Install the FREE smartphone application, turn on MantisX, and pair the device with a phone via Bluetooth Low Energy (BLE or Bluetooth 4.0). COLLECT THE DATA-Evaluate shooting performance, identify areas of improvement, and track progress over time. Mantis release significant app updates every 4-8 weeks, with new screens, data, features, and functionality. Make sure you are using the latest app version! Works on Pistols, Rifles including Air Rifles and Pistols. 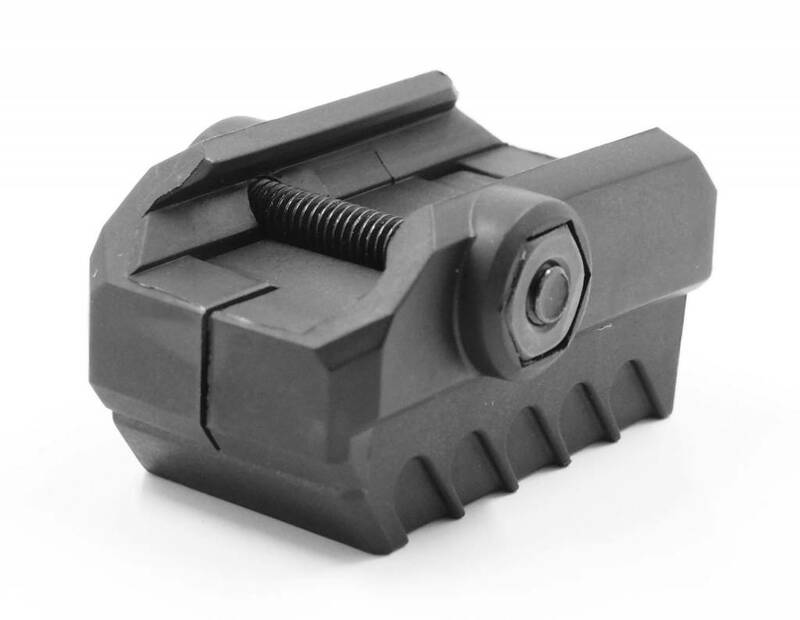 System can be used during live fire or dry fire. Amazing!